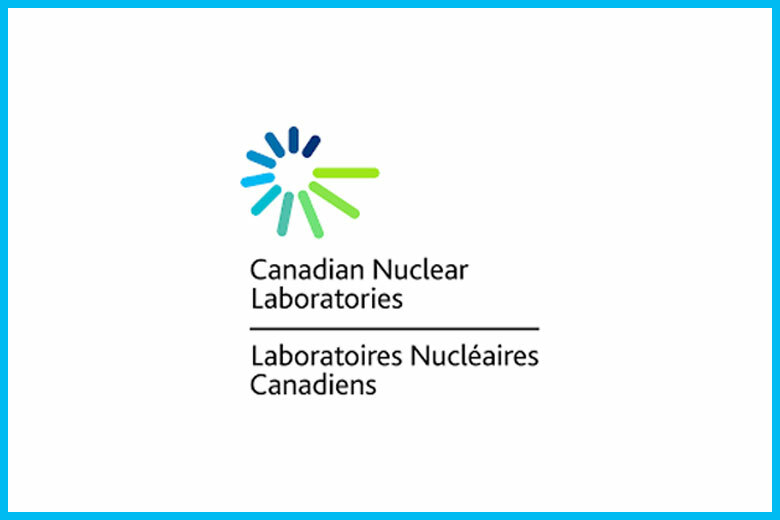 The Canadian Nuclear Laboratories (CNL), the nation’s premier nuclear science and technology organization, just ran its inaugural “Seed Program” committing $1.4 Million for employees to propose – and (using company funds) directly invest in – new projects for the research pipeline. The stats on innovation leadership within corporations show there's a big discrepancy between leaders' appetite for innovation and their ability to execute. Corporate innovation won't succeed when it's solely driven from the top. It has to be fostered as an organizational capability. Here's a starting point. Crowdfunding, the practice of financing a project by sourcing small investments from a large number of people, has exploded in the past decade as an alternative funding source. Established companies looking to adopt the agile principles of startups have begun to use external enterprise crowdfunding to gain indicators from their consumers, but with Cultivate Ignite, companies can now gain critical business indicators and insights from employees using internal crowdfunding. 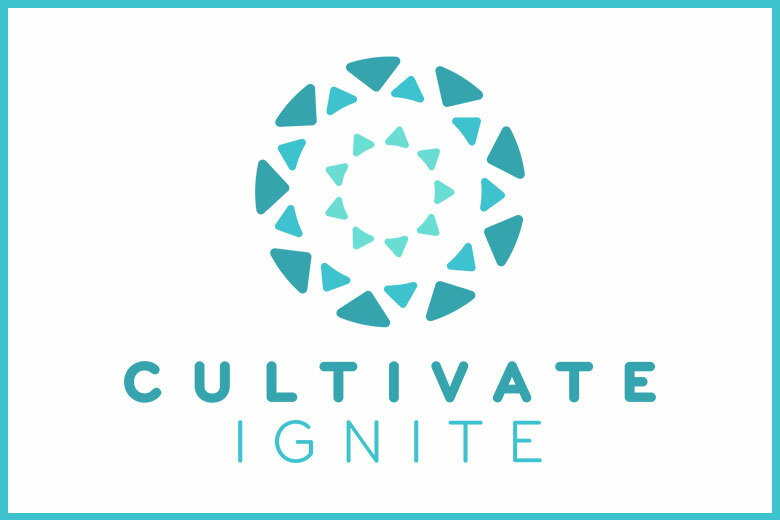 Cultivate Labs is expanding Cultivate Ignite, an internal crowdfunding platform for enterprises, to include a self-service package for small and medium sized businesses to find and fund the best ideas in their companies. Brainstorming doesn't work. To cultivate better ideas, try internal crowdfunding instead. Want to be acquaintances? Stay in touch with Cultivate Labs. 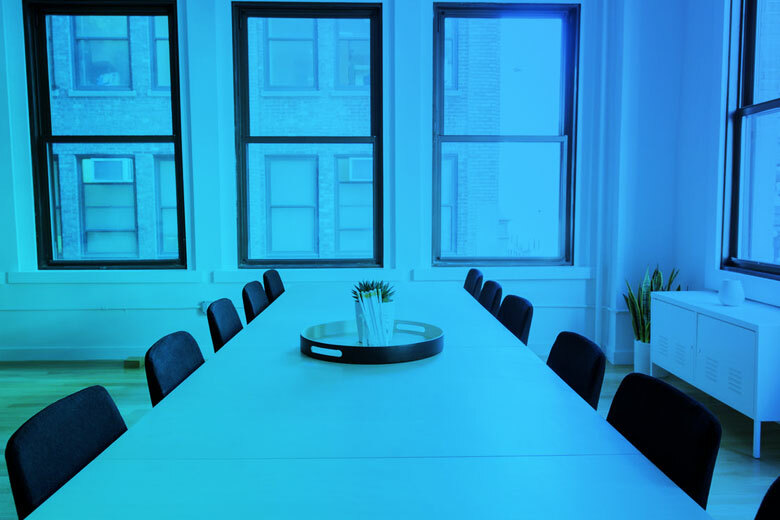 We're changing the way organizations work. Our thoughts on internal crowdsourcing and the future of work. 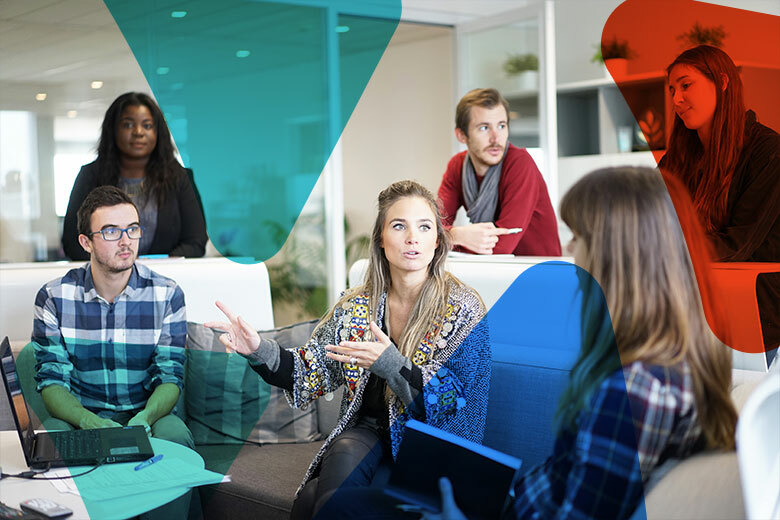 Our vision for the future of work and how internal crowdsourcing will play a key role.